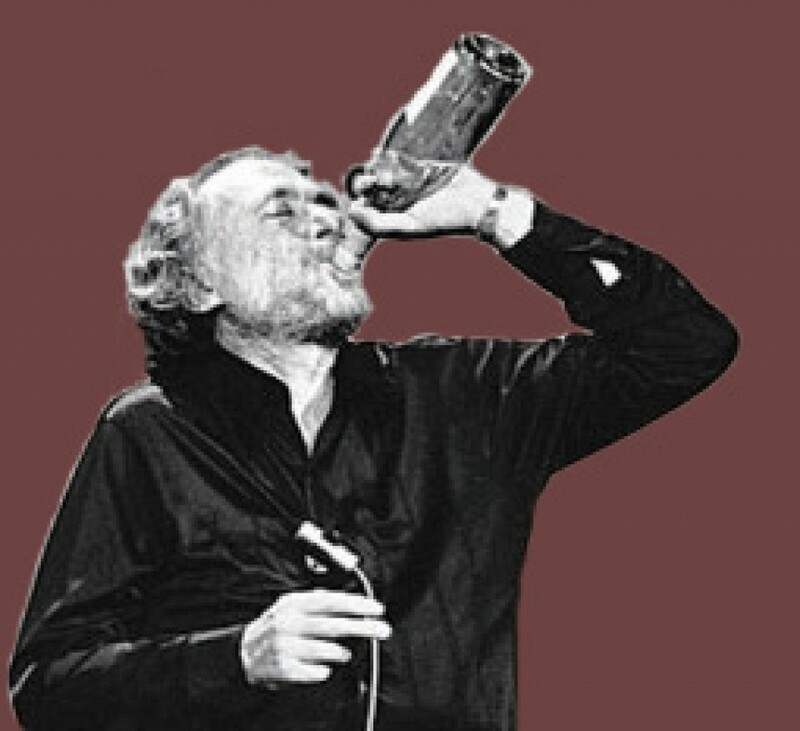 Le Vieille Ferme Recolte – Would Bukowski Drink It? It was another Thai night in the Kurtiak/Jones household so that meant a search for a Rosé wine for dinner. 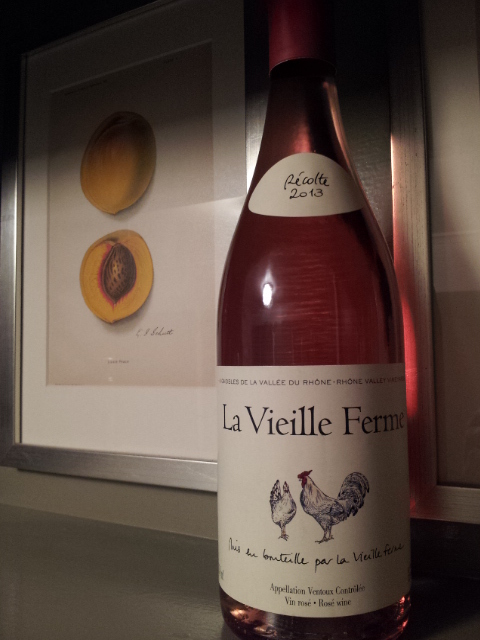 I have had the Le Vieille Ferme Recolte on many occasions and thought a proper review was in order. It’s a relatively inexpensive wine easily found at wine shops and markets alike. At $10 or less, it’s a very drinkable Rosé wine. So out of the bottle and into the glass…. The color of the wine is blush pink with the grenache tone coming through the most (more red than amber). It’s clean and clear to the rim. The nose of the wine is sweet with berry notes, sweet blossoms, and a slight touch of watermelon. The tasting notes include cherries, berries, with slight acid, and lots of caramel brown sugar and tartness. It’s what you expect in a Rosé on the sweeter side. Easily drinkable and it compliments spicier meals and reminds me that it’s Spring with days outside and BBQ around the corner. Would Bukowski drink it? Come on Dave, $8 bucks? I am in.